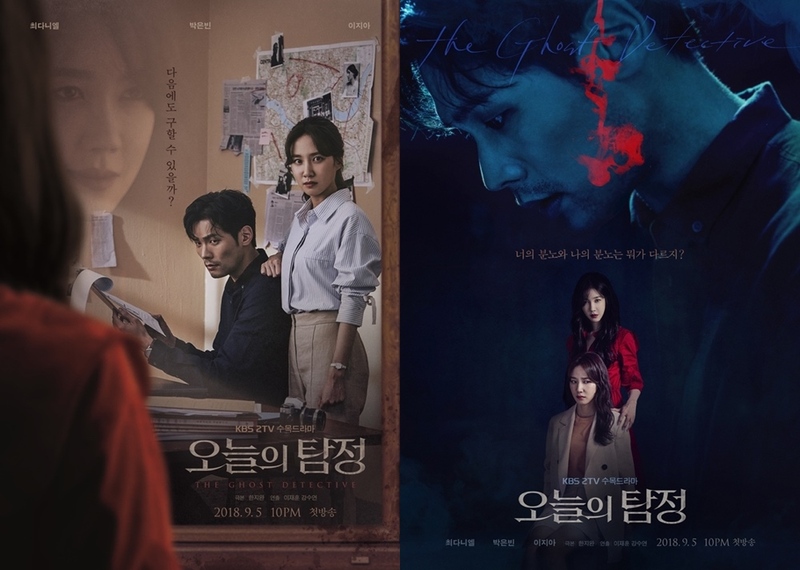 Here’s two main posters for upcoming KBS drama series “The Ghost Detective” starring Daniel Choi, Park Eun-Bin and Lee Ji-Ah. Caption on the poster on the left asks in Korean “Can you save me next time too?” Caption on the poster on the right asks “What is the difference between your anger and my anger?” In addition, teaser trailer #3 has been added on AsianWiki. The drama series looks seriously scary. “The Ghost Detective” will first air September 5, 2018 in South Korea.